Avaliable on Amazon UK . 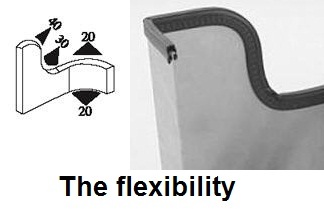 This is trim seal that install between the car door and the car body (in the metal edge for the car body) . all details about the install place, dimensions, and flexibility is clarified in the pictures . 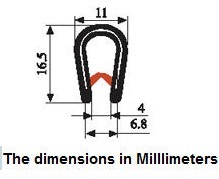 You can select the appropriate trim seal for your vehicle by the dimensions . 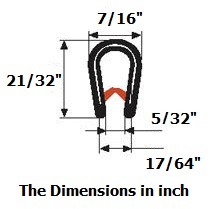 you can compare this trim seal dimensions and your old trim sea dimensions . Color : Light Brown . Order code : D004 . - Boat Trim Vinyl Window . 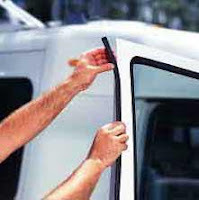 - Window weather stripe for Mini bus . - caravan Window seal . 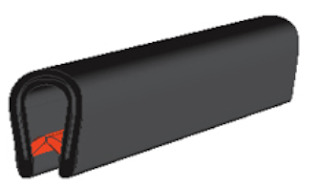 - seal door for heavy equipment .